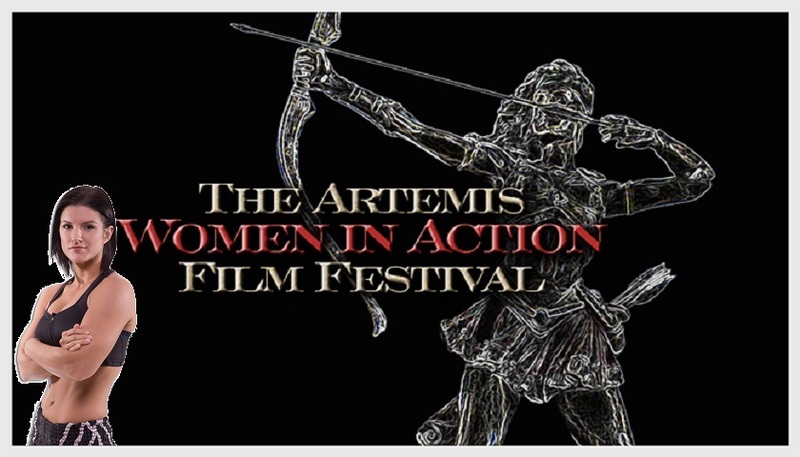 The Artemis Women in Action Film Festival has announced plans to honor Ingrid Bolsø Berdal, Cynthia Rothrock, Gina Carano and Luci Romberg at their next edition of the festival in April of this year. Artemis will also honor Luci Romberg as part of the next generation of stuntwomen icons. A regular stunt double for Melissa McCarthy, she has made a name for herself for her stunt work in films such as Ghostbusters, Spy, Identity Thief, Jason Bourne and Green Lantern. A gifted athlete, Ms. Romberg is also one of the world’s top practitioners of freerunning. She will certainly be at the forefront of the stunt world for many years to come.